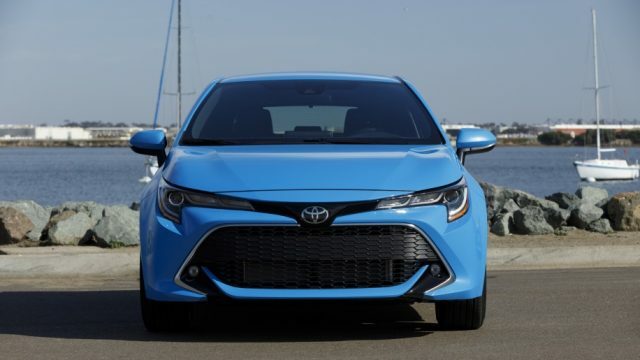 Toyota has issued a recall for the 2019 Toyota Corolla Hatchback. Only the automatic cars will be recalled as the Direct Shift-CVT featured for the first time in this car is potentially faulty. 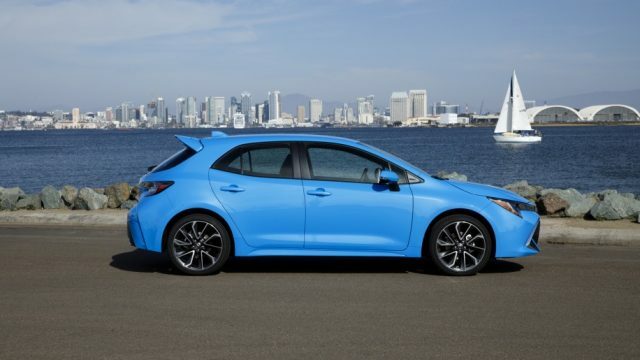 An estimated 3,400 automatic 2019 Corolla Hatchbacks will be transported to Toyota’s U.S. dealerships, and the entire transmission on these cars will be replaced. Toyota has issued a statement regarding this matter which says that the blades of the pump impeller in the torque converter may detach which could cause damage to the torque converter and potentially reduce the motive power of the car. Toyota has said that this potential fault has occurred due to a manufacturing error. Toyota’s new CVT which is said to be at fault here will also be featured in the 2020 Toyota Corolla Sedan. The Continuous Variable Transmission in question is a completely new design by Toyota and is known to improve the car’s reliability in the long run. The transmission is constituted of a single launch gear attached to a continuously variable transmission. This CVT is quite efficient because utilizing an actual gear at a car’s launch is much better than relying on the CVT to do the job. 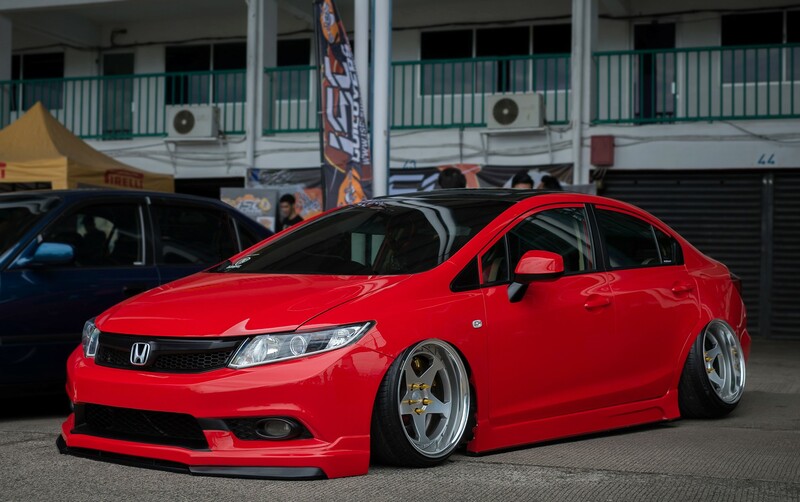 This setup results in a better acceleration at lower speeds and now that the CVT steps in after the car has launched, the car can have better reaction times at higher speeds. Ultimately, the car performs the task that is was built for efficiently: it has great acceleration at lower speeds while improved control at higher speeds. 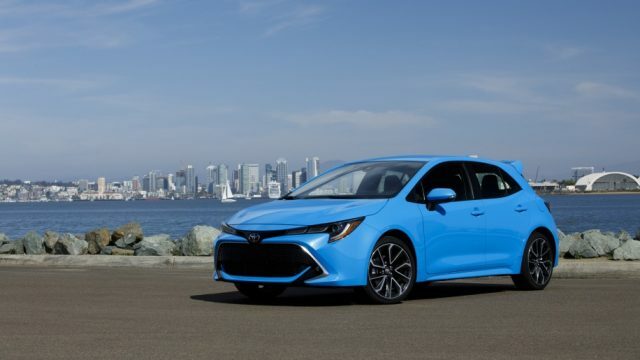 One thing that we noticed is that there is no viral video on the internet or a leak of a complaint filed regarding a CVT in an automatic 2019 Corolla Hatchback failing. 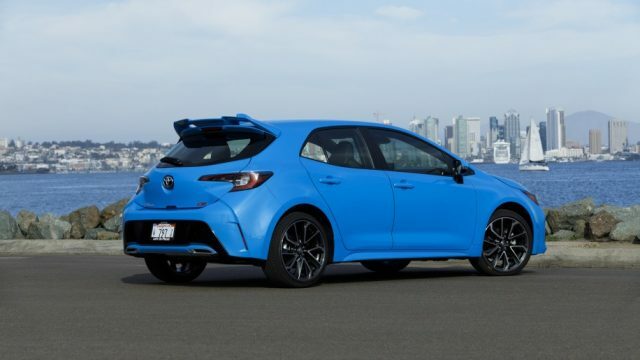 Toyota is reportedly in the process of obtaining new parts to replace the transmissions on the 2019 Hatchbacks that will be coming back. Toyota itself also hasn’t mentioned if the potential fault has caused any sort of a crash. Regardless, it is a respectable move by Toyota for not waiting for things to get serious before taking action to rectify the fault that originated from the manufacturing side. The Direct Shift CVT is only available for the 2.0L engine option under the new Corolla hatch or the upcoming USDM SE and XSE sedan.